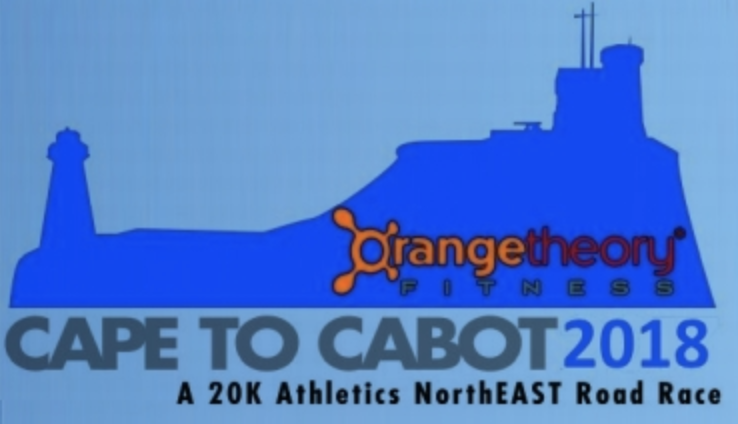 Registration for the October 14 Cape to Cabot 20K race will open next Wednesday August 1st at 7pm. This race is always a sell-out so don't be disappointed ... SIGN UP EARLY! Again this year veteran long distance runner Joe Ryan will be offering a 10 week training program designed to help you successfully complete this scenic and challenging run. Joe has developed a unique, fun and educational approach to prepare you both physically and mentally, focused on motivation, relaxation, fatigue management, hill running, confidence building and more. The first 5 weeks of this program will also serve as Huffin Puffin half-marathon training. For more information e-mail josryan@nl.rogers.com.